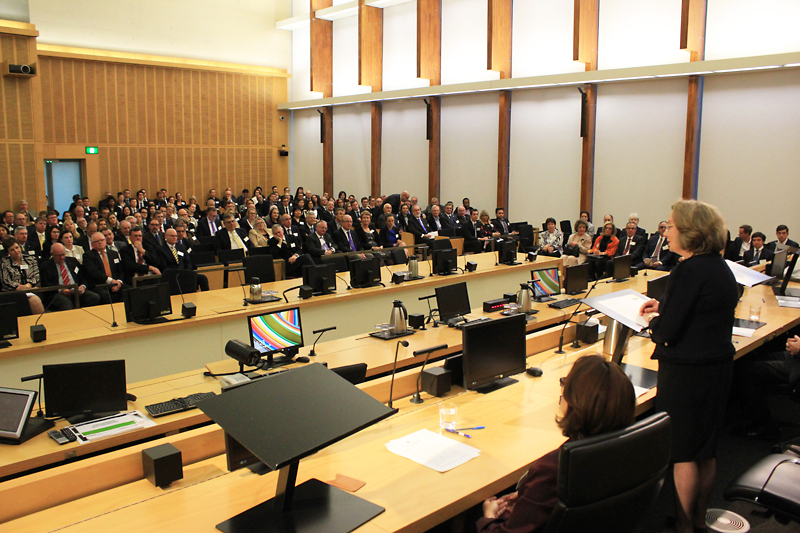 The Queensland Chapter of the Hellenic Australian Lawyers Association was honoured on Friday 26 August 2016 with the delivery of the 2016 Clayton Utz Alexander Christy Freeleagus Oration by the Honourable Justice Susan Kiefel AC, Justice of the High Court of Australia. 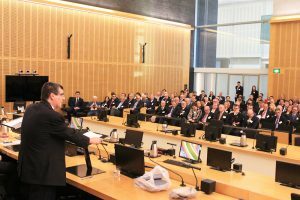 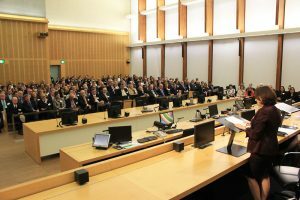 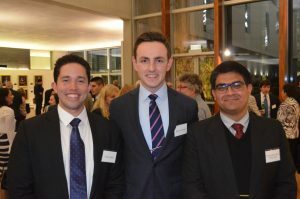 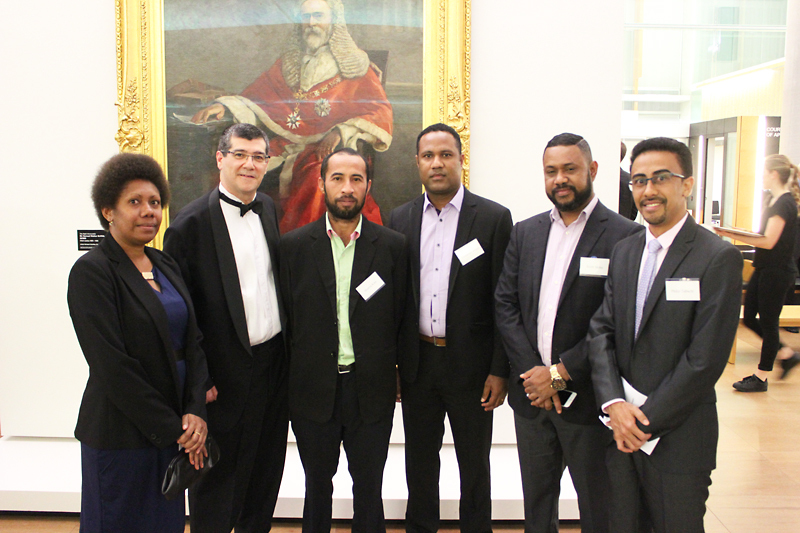 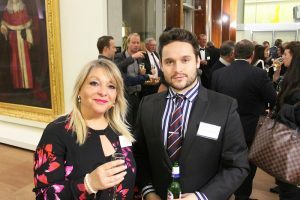 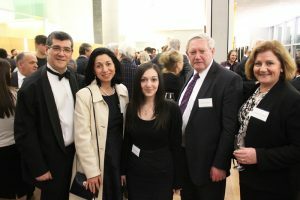 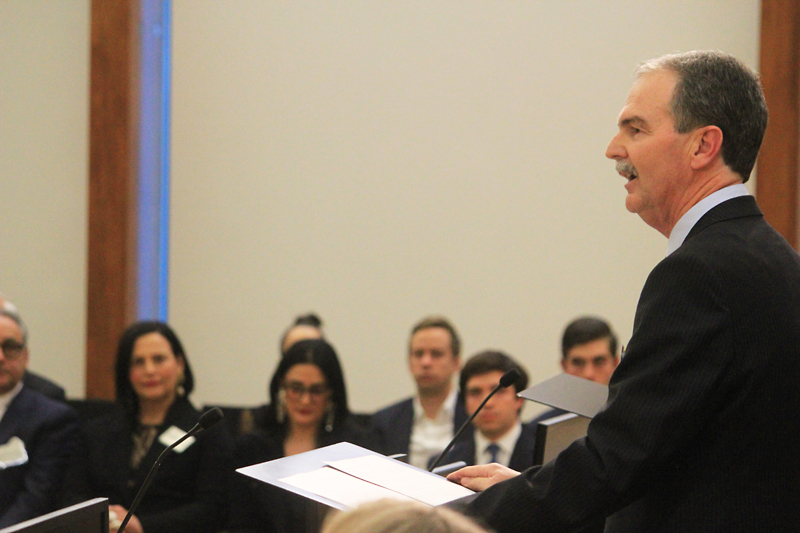 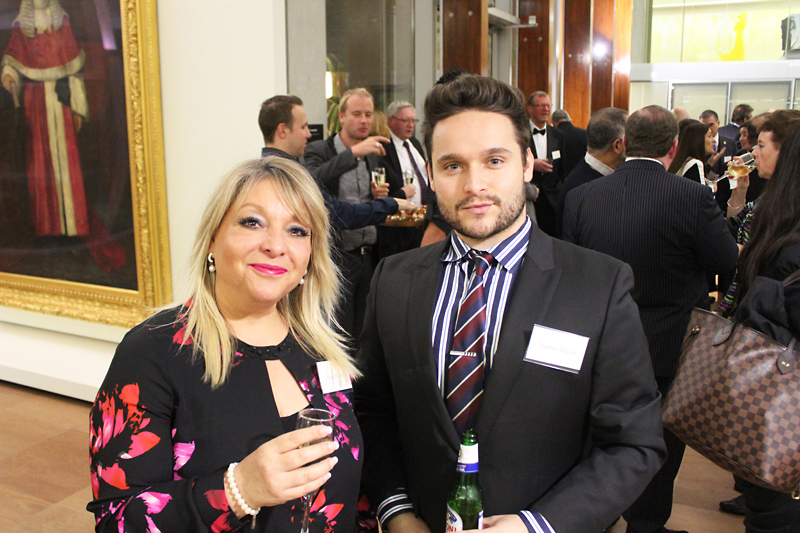 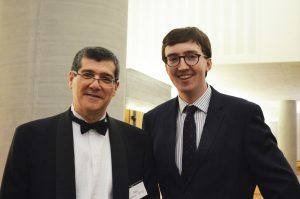 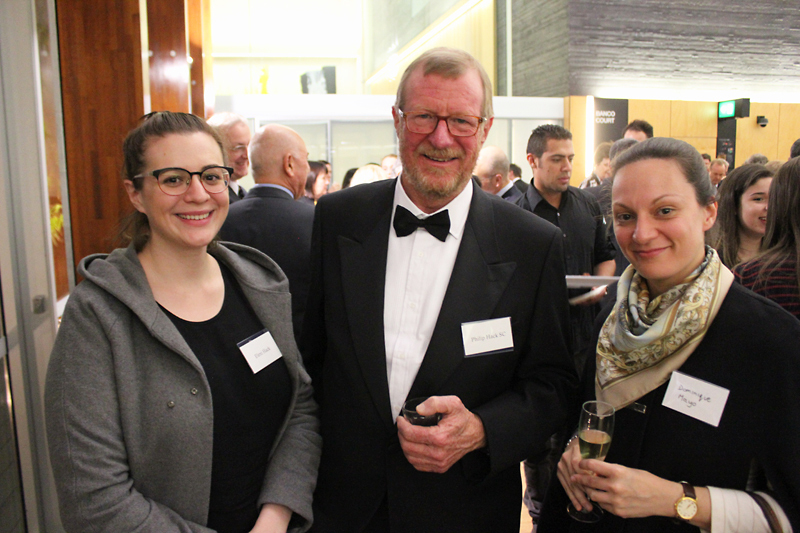 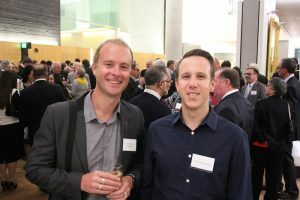 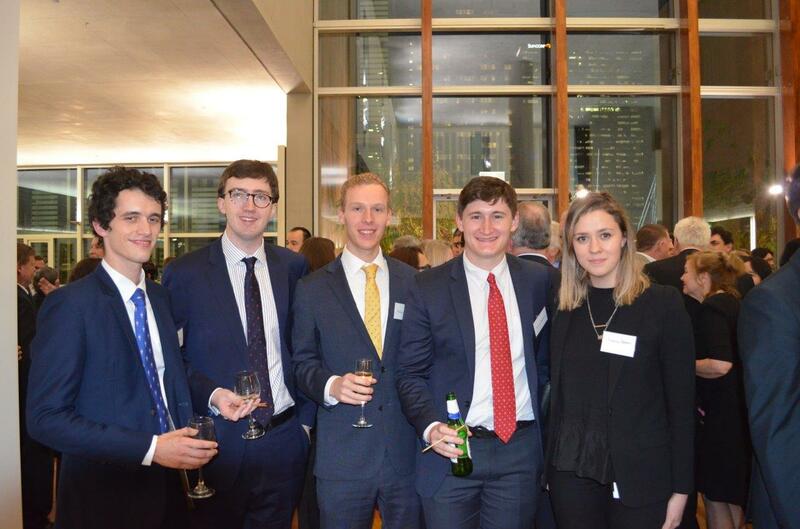 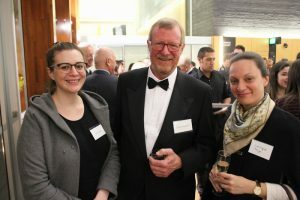 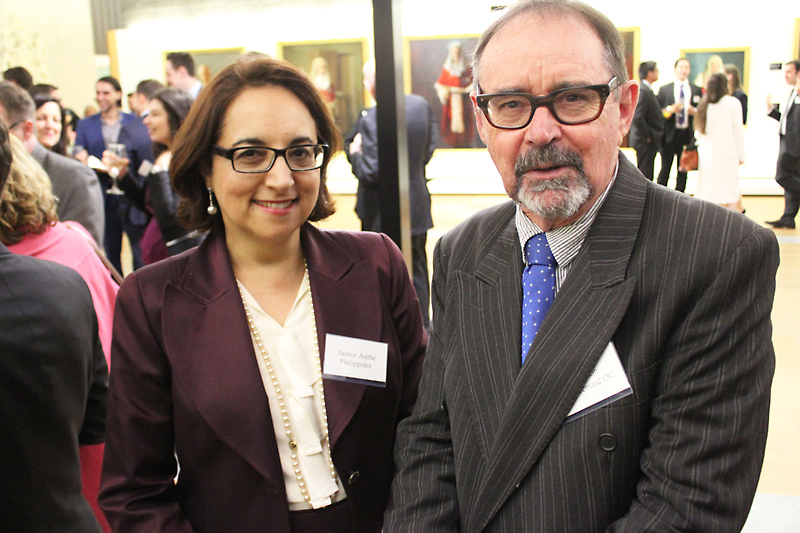 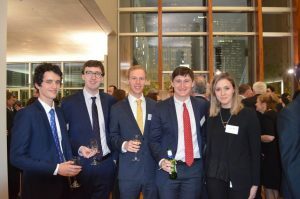 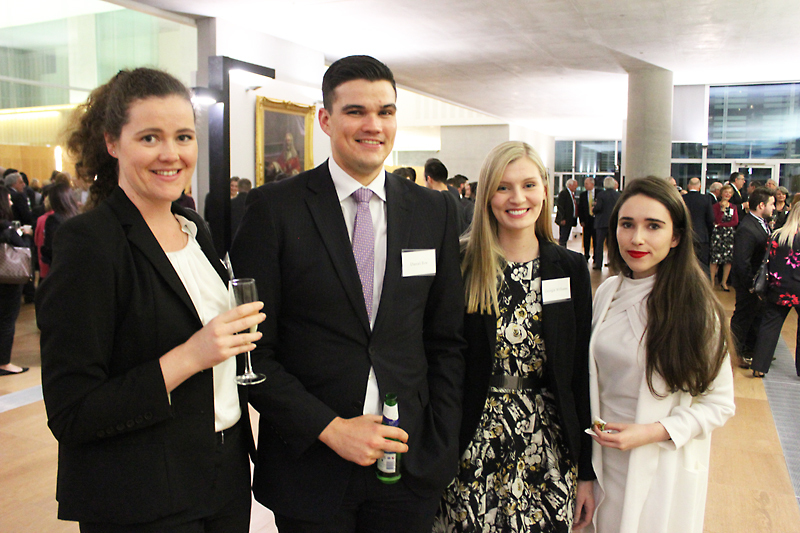 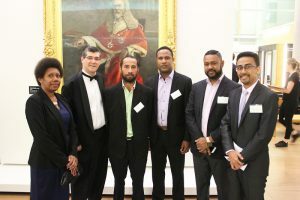 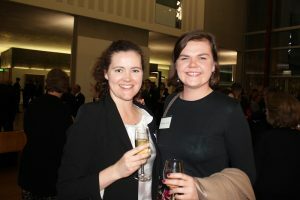 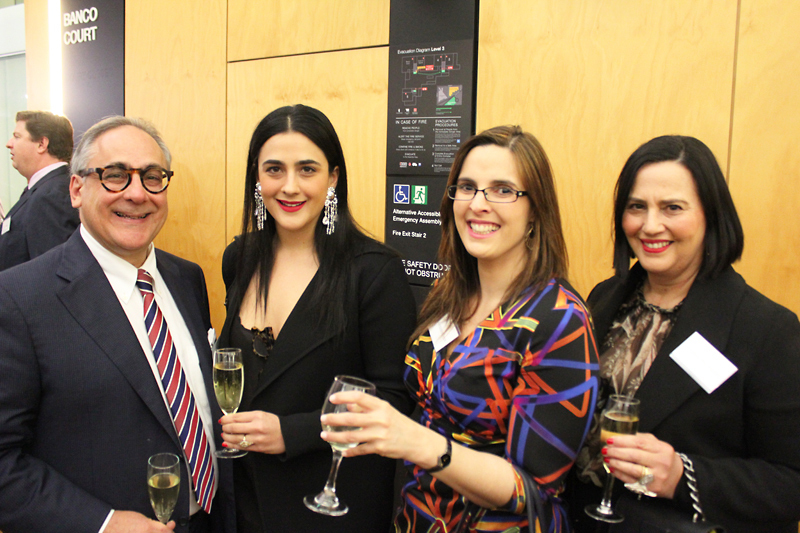 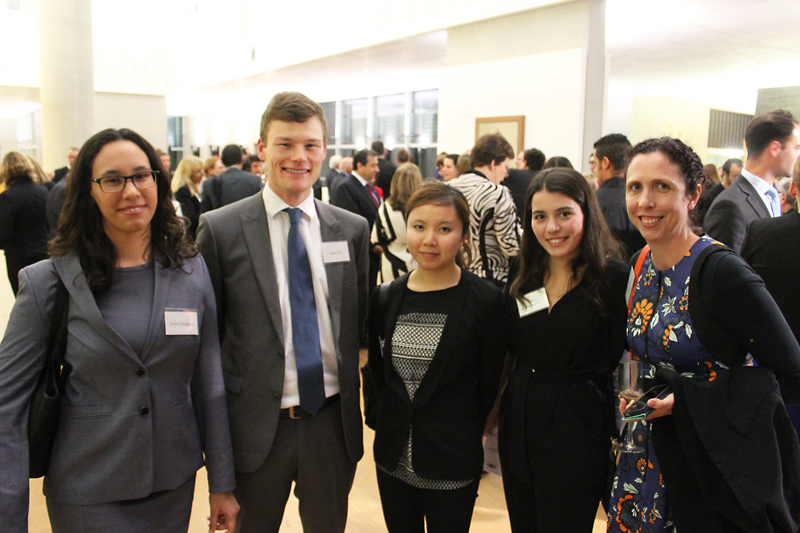 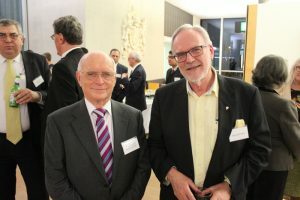 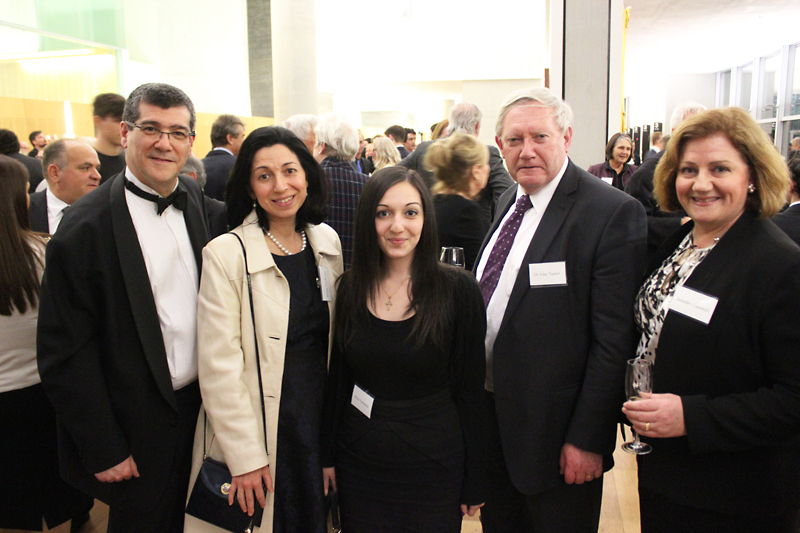 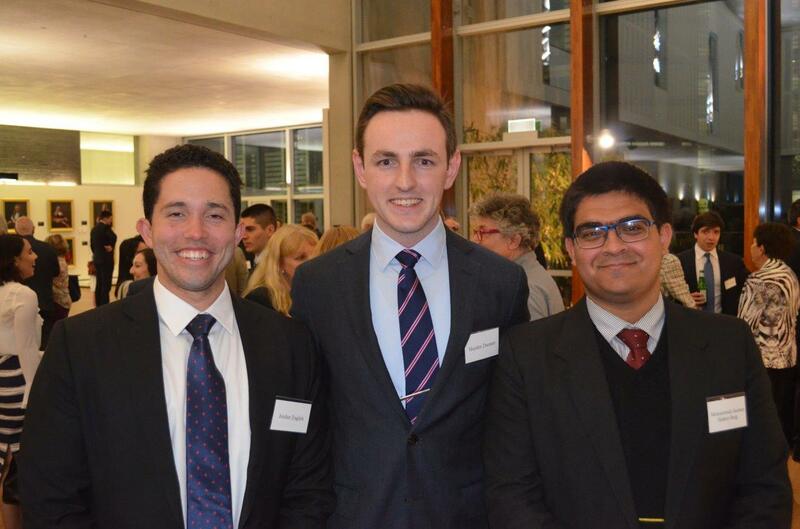 Nearly 300 members of the Queensland and interstate legal, consular and Hellenic communities attended the Oration, held in the Banco Court at the Supreme Court of Queensland. 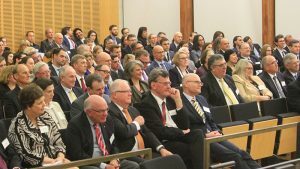 Guests included Judges of the State and Federal Courts, representatives of all national, state and territory Bar Associations, practitioners, academics, diplomats, students and other community members. 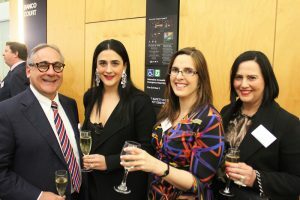 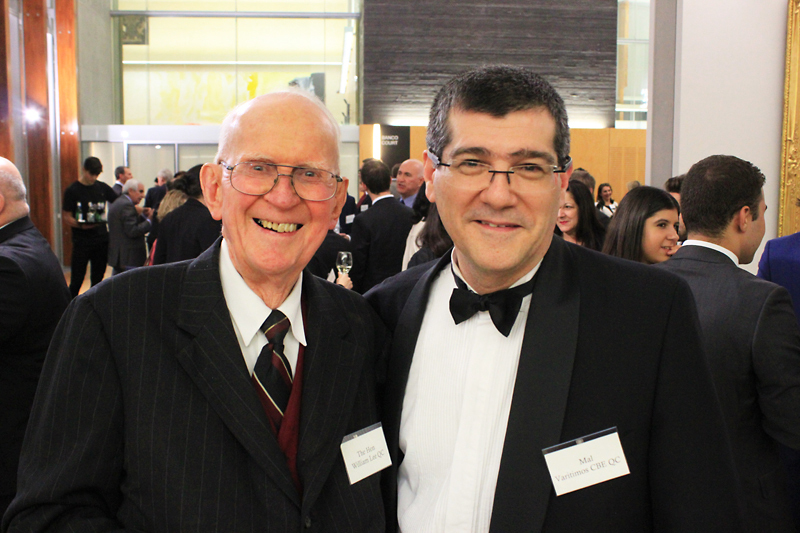 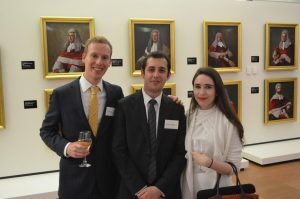 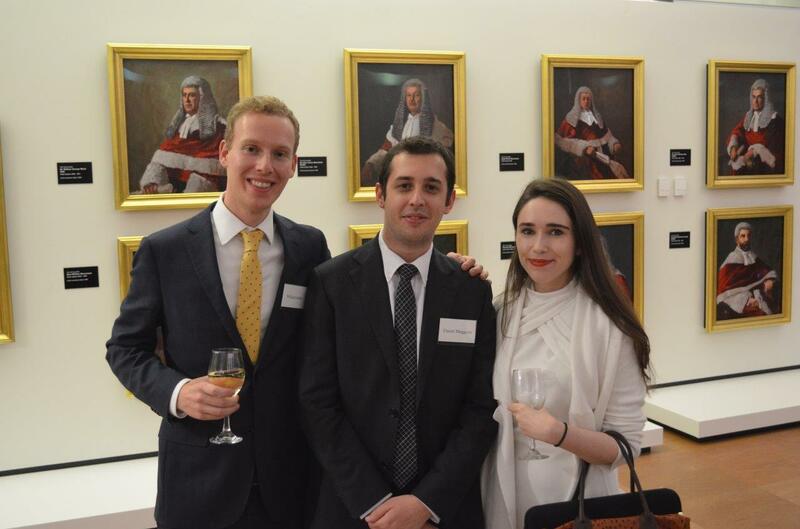 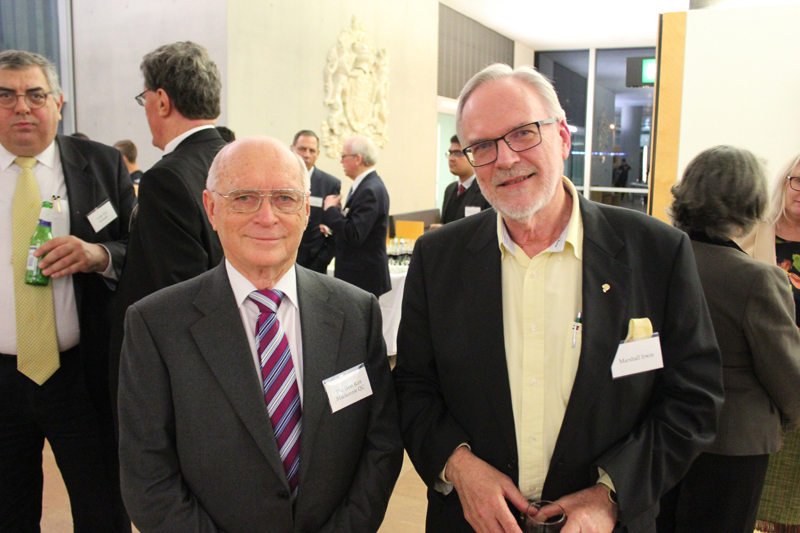 The Freeleagus Oration was established in 2015 by the Queensland Chapter of the Association in memory of Mr Freeleagus, who was a prominent Queensland Hellenic lawyer. 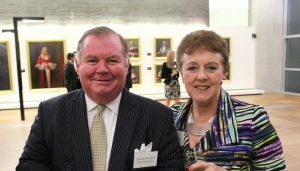 Mr Freeleagus served as a partner of what is now Clayton Utz for 39 years, spending more than 20 years as Clayton Utz’s senior Queensland partner. 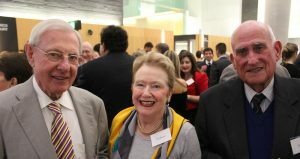 He was also extremely active in the broader community, serving as Consul-General for Greece for 48 years and being involved in the founding of Brisbane’s Paniyiri and also the Greek Pavilion at World Expo 88. 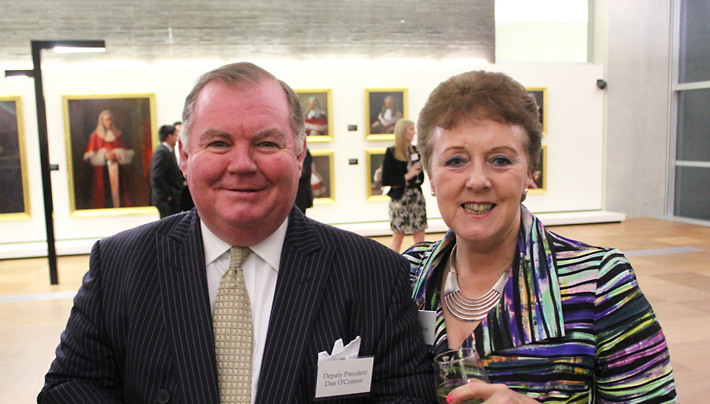 Ross Perrett, a partner at Clayton Utz who worked closely with Mr Freeleagus, spoke at the Oration about Mr Freeleagus’ life, career and personal attributes. 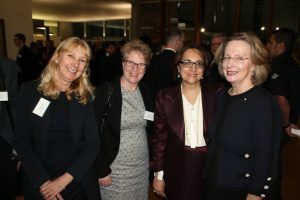 Justice Kiefel, who is renowned for Her Honour’s scholarship in Comparative Law (having won the CJ Hampson Prize in Comparative Law during Her Honour’s time at the University of Cambridge), delivered a paper entitled “Legal influences – across centuries and borders”. 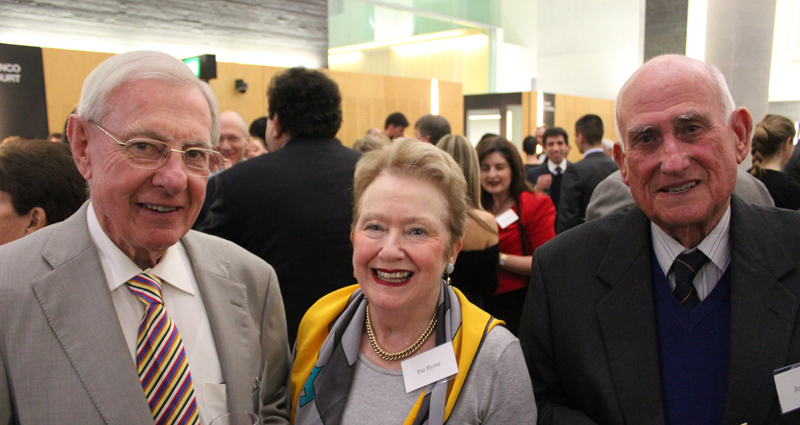 The speech by Justice Kiefel was very informative, wide-ranging and fascinating. Following Justice Kiefel’s paper, the Honourable Justice Anthe Philippides, Queensland Patron of the Hellenic Australian Lawyers Association and Judge of Appeal of the Supreme Court of Queensland, closed proceedings and presented a commentary on Justice Kiefel’s paper. 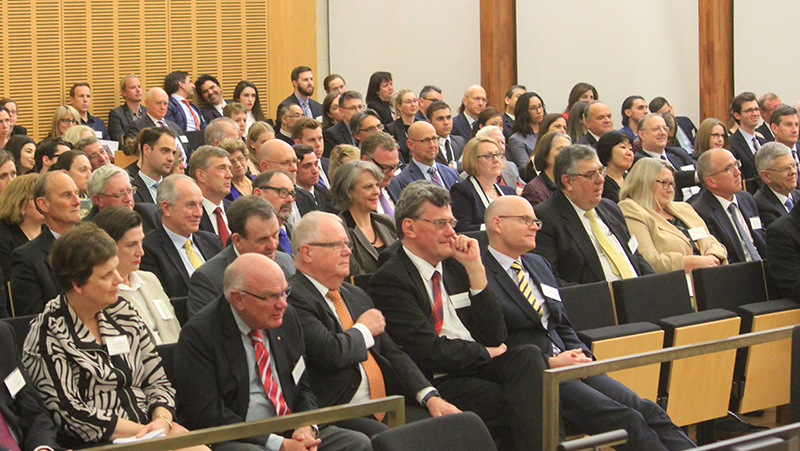 The Hon Justice Susan Kiefel AC presented “Legal Influences – across centuries and borders” as the Alexander Christy Freeleagus Oration. The Hon Justice A Philippides, Court of Appeal, presented a commentary on ‘Legal Influences – across centuries and borders’. 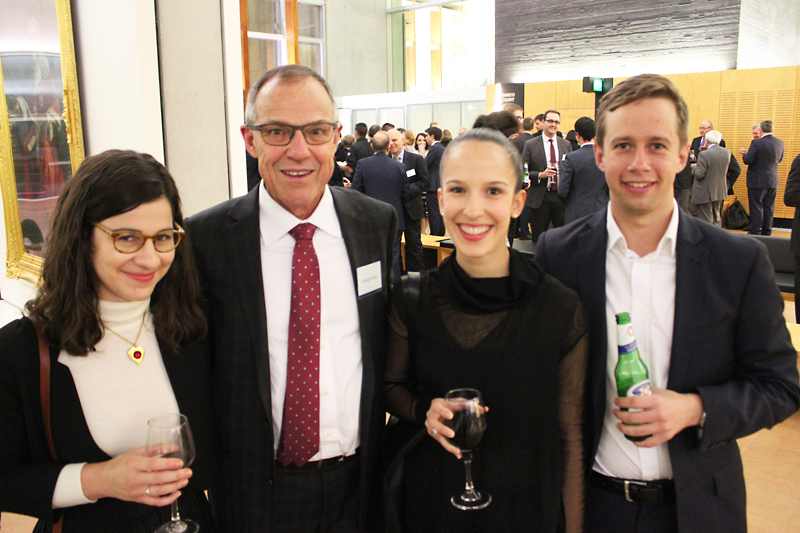 Ross Perrett, Partner at Clayton Utz, gave this address at the Alexander Christy Freeleagus Oration.